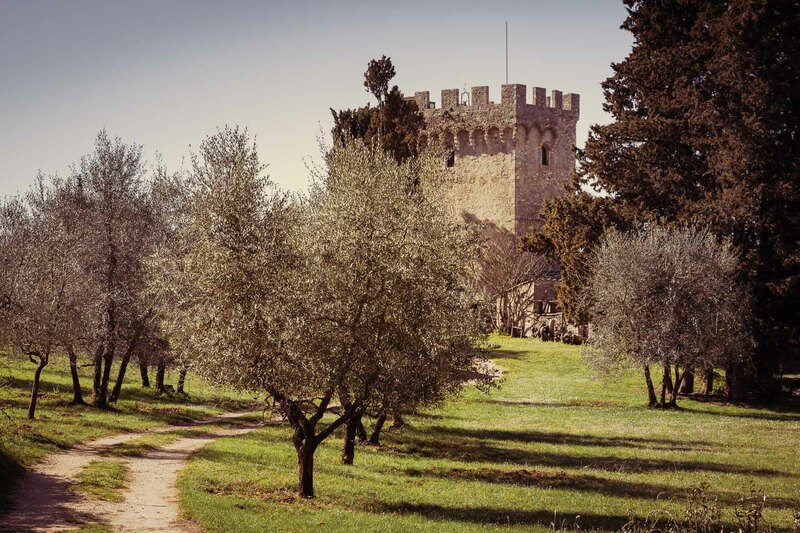 Discover the history of the Castello and Tenuta di Spannocchia on this tour. Learn about this architectural history of the buildings on the property, the story of the Spannocchi and Cinelli familes, the land management under the mezzadria sharecropping system, and the current activities that take place at the Tenuta. The tour also includes a visit to our chapel, library, cantina, and (weather permitting) a beautiful view of the area and our 1100 acres of forested hills and farmland from the top of our medieval tower. We recommend this tour at the start of your visit, to give a better understanding of the history of this area and our philosophy for sustainable living. 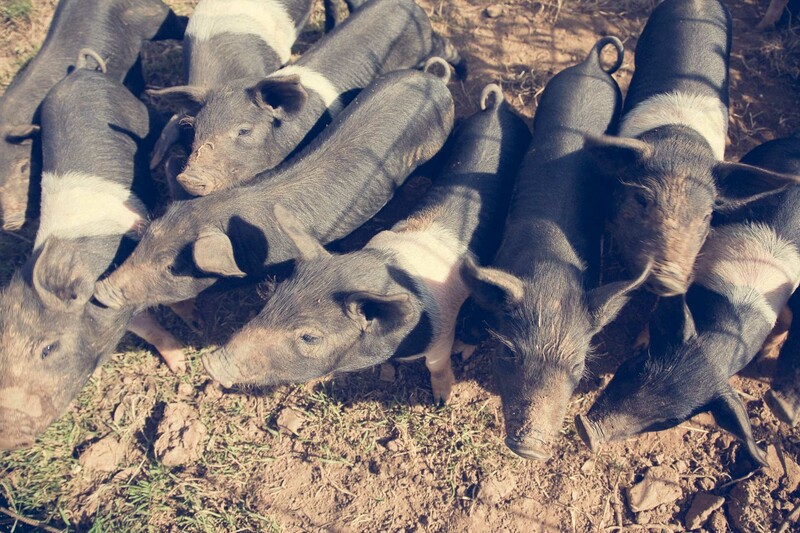 Spannocchia’s most popular residents would have to be our heritage breed Cinta Senese pigs. On this tour, you’ll learn about the history of this rare breed named for their distinctive white and black belted (cintura) appearance. We’ll take a walk to see the pigs in their free-range (semi-brado) pastures. Afterwards, you’ll get an in-depth explanation of our organic artisanal cured meat production process, and finish with a guided tasting of some of our award-winning salumi. Have limited time, but want to experience all our agritourism has to offer? This guided tour is for you! 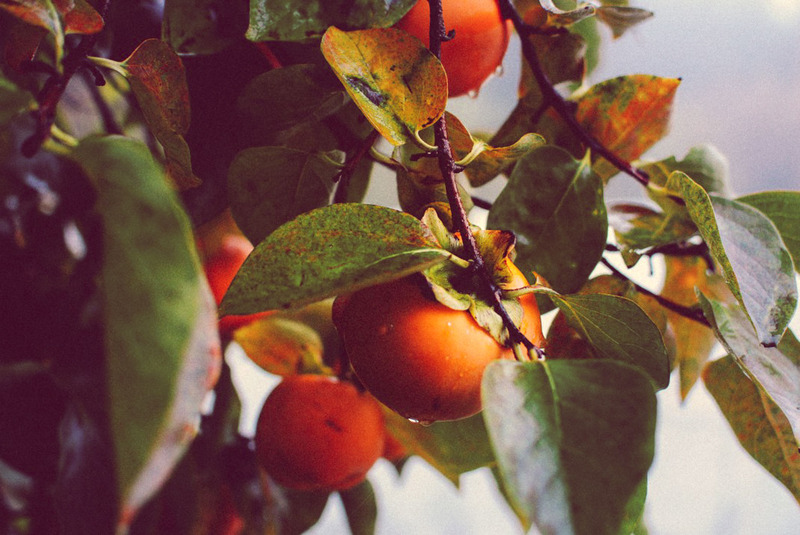 You’ll get a brief overview of Spannocchia’s sustainable farming techniques, including our connection to Slow Food ideals and projects, in addition to a sampling of what our organic farm has to offer. 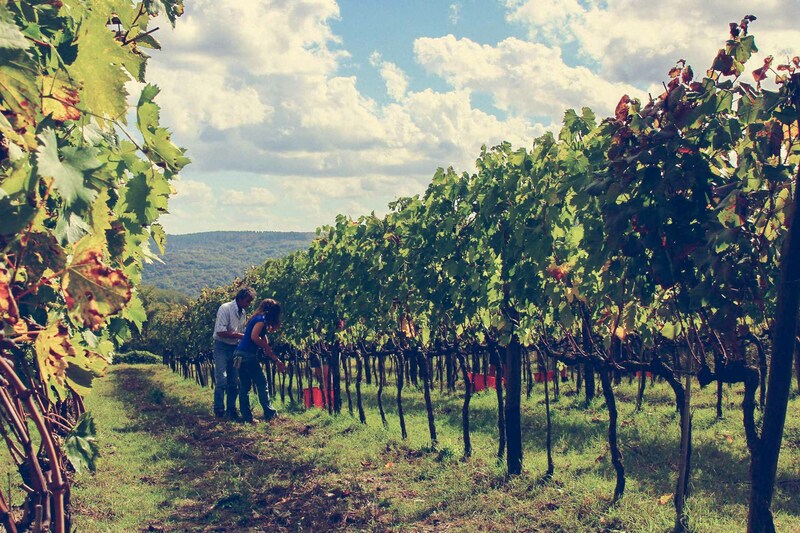 You’ll learn a little about the history of Spannocchia, and how we got started raising heritage breed livestock, about our vineyards, our gardening projects, beehives and more. The tour ends with a tasting of some of our organic products, including salumi, wines, olive oil, honey and more, depending on what’s fresh and in season! 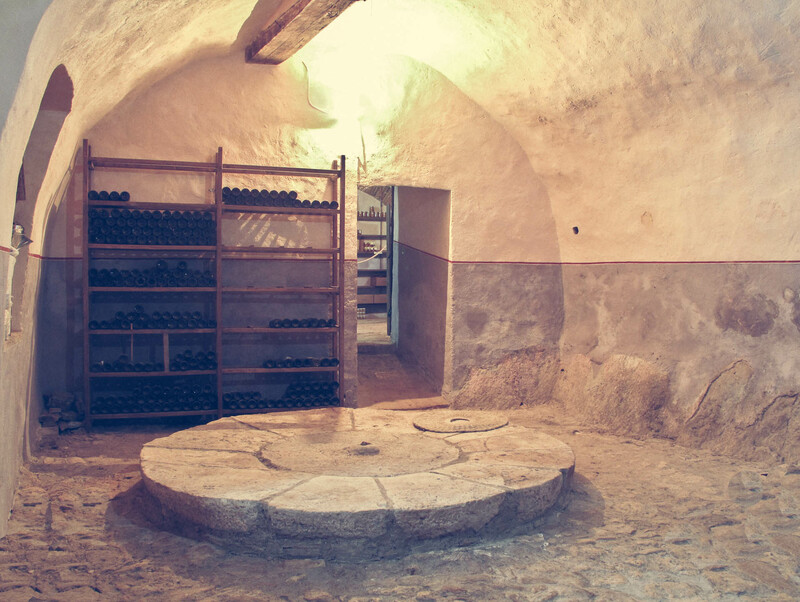 Visit Spannocchia’s small cantina and learn about our viticulture and vinification process to understand the basics of our wine production, from vineyard to bottle. We’ll also enjoy a guided tasting of your choice to learn more about the wonders of wine! A guided tasting exercise to learn how to detect the subtle aromas in red or white wines. 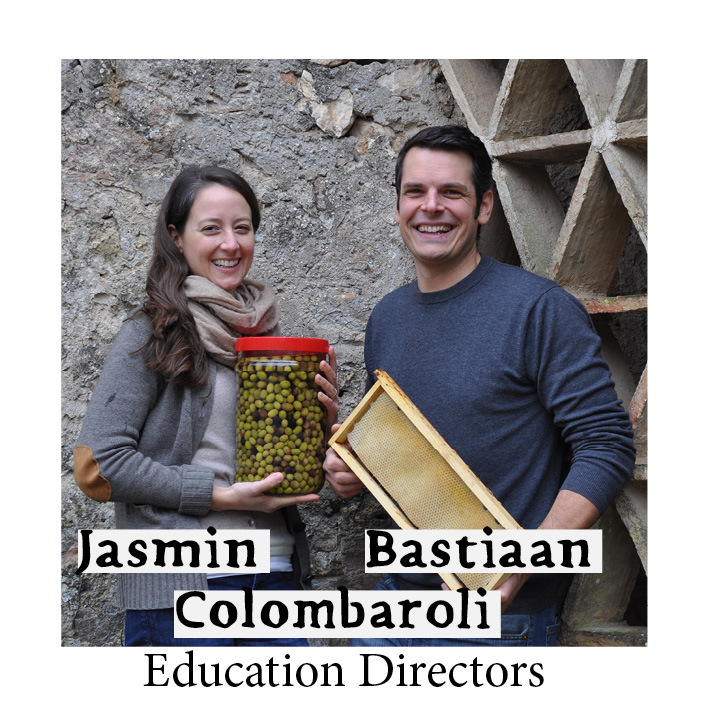 Our two Education Directors, Jasmin Gruner-Colombaroli and Bastiaan Colombaroli have lived, studied, travelled and worked in Europe, Africa and other parts of the world. Jasmin is German and Bastiaan is Italian and Dutch. Jasmin has worked on different farms (incl. a biodynamic vineyard, a merino sheep farm with 20.000 sheep and a flower farm in Australia) and has practical experience as a WWOOF volunteer. She is a Psychotherapist with a strong love for forests, olives and nature. Bastiaan has worked for several farms (incl. a biodynamic raw-milk cheese farm and an organic beekeeping company) and is passionate about bee-friendly agriculture. He has held various positions in NGOs and has a degree in International Relations. Both like to grow, find and eat good food, have been members of a CSA and are committed to live more sustainably. Please note that the activities are held only on weekdays.